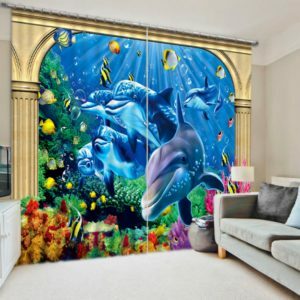 Lend you son or daughter’s room a new grand look and choose their favorite animal from our wide array of designs in breathtaking colors. 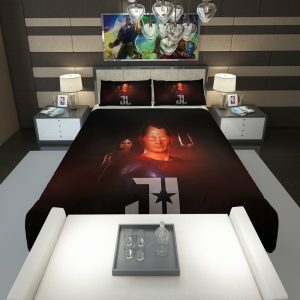 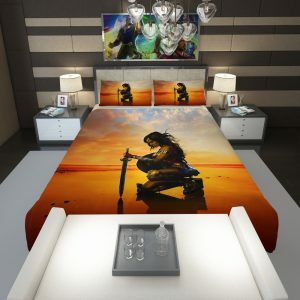 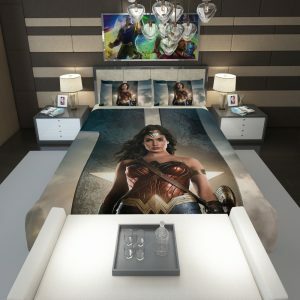 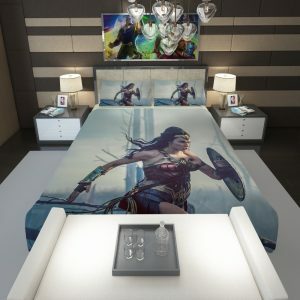 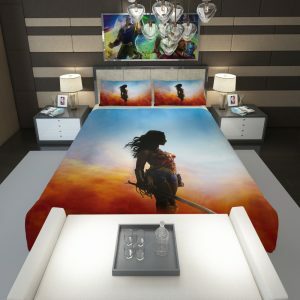 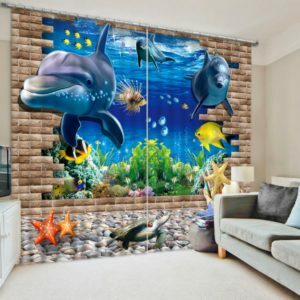 We guarantee that it will immediately transform their room. 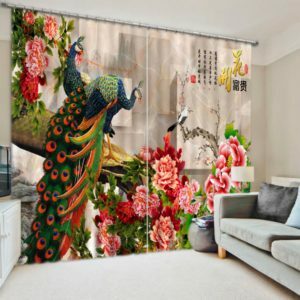 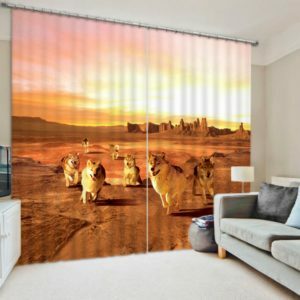 Made from the finest quality of fabric, this high-precision 3D animal curtains are lightweight and offers a variety of motifs. 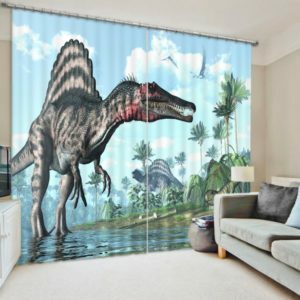 They are also easy to wash and maintain. 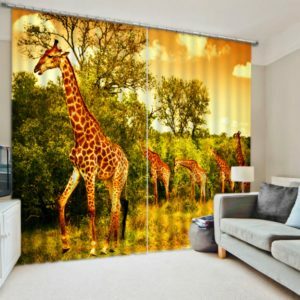 The majestic prints will bring the nature into your child’s room and enliven his/her personal space. 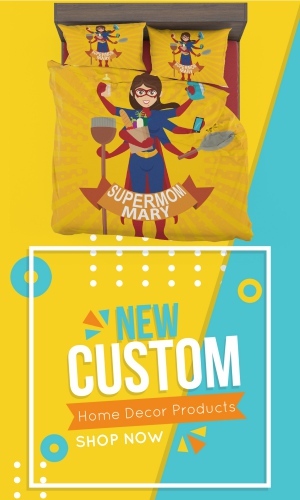 You might find cheap variants in the market but we always strive to serve our customers and hence make sure about the quality of what we sell. 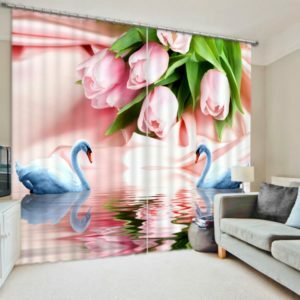 Each of these curtains is designed to meet the high industry standards. 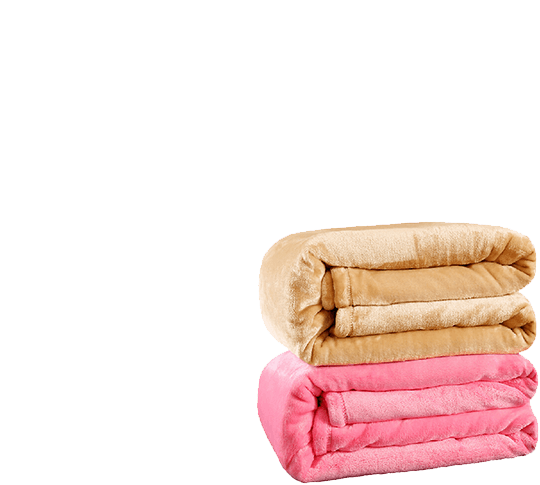 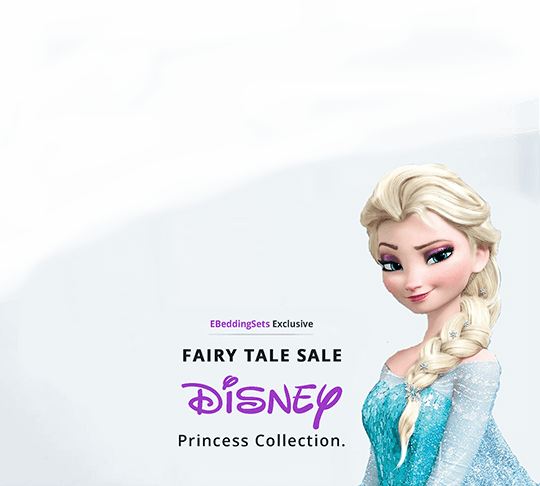 Not only that, you can also get them at a reasonable price over here. 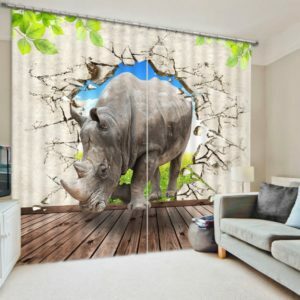 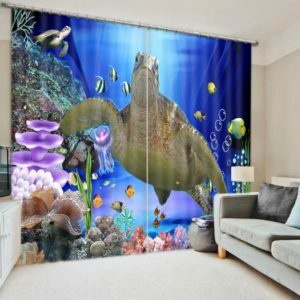 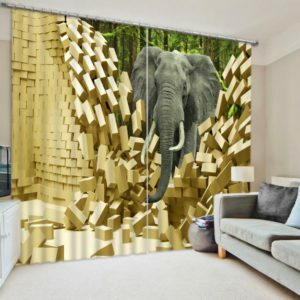 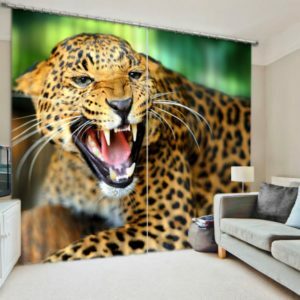 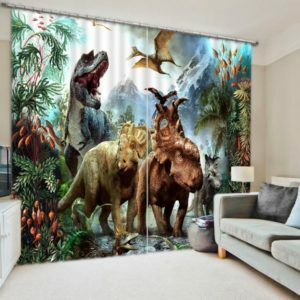 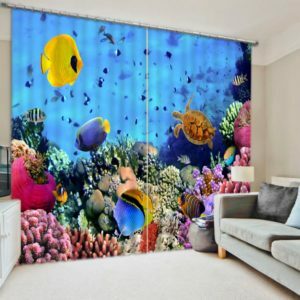 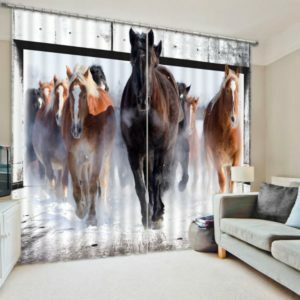 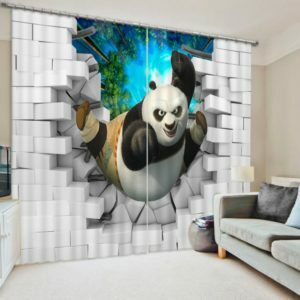 A must pick for you home furnishing collection, the 3D animal curtains will spread a joy in your child’s life.